Google wants to be a part of every budding industry, and now it is officially a part of the gaming sector with its latest launch ‘Stadia.’ This new platform by Google aims at making gaming accessible anywhere and on any device. 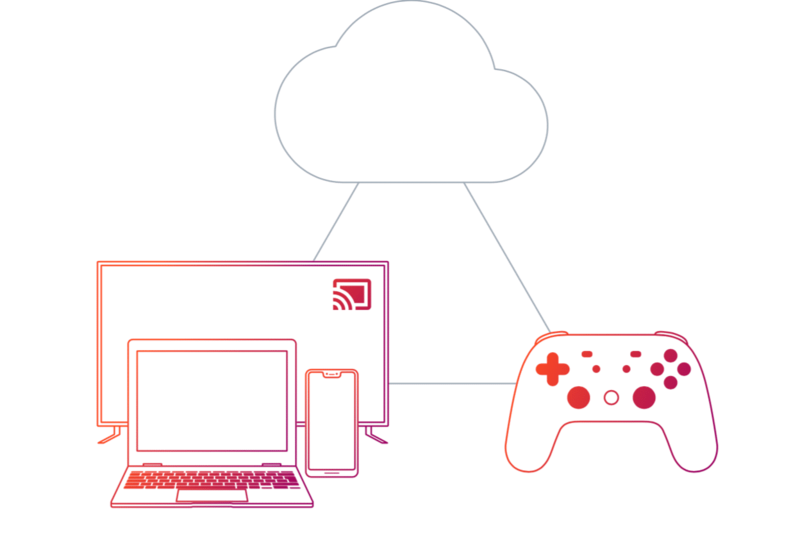 The Cloud-based Stadia platform by Google does not require users to own a sophisticated PC, and it also has no download requisite. Stadia functions on web browsers, smartphones, tablets, and even Smart TVs. In the initial phase, Stadia will be available in the US, the UK, Canada, and almost entire Europe. Users will need to sign-up on Stadia.com while the developers can fetch early access at Stadia.dev. At the GDC keynote, Google unveiled its new cloud gaming service. It is not a surprise as Google has been working on the project since last year. The company also launched Project Stream in 2018, which enabled gamers to stream Assassin’s Creed: Odyssey on a web browser without any charges. At that time, Google was testing the soil for a full-blown launch. 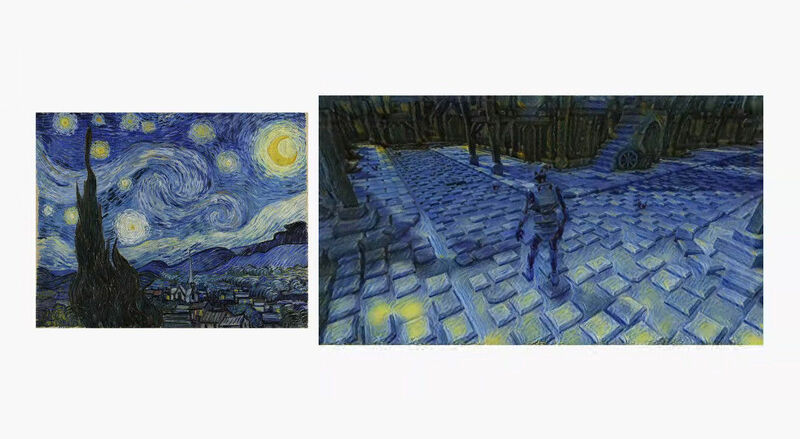 In the testing phase, Google successfully streamed full HD 1080p games at 60fps. The final product, i.e. Stadia will be able to stream 4K video at 60fps clubbed with support for HDR and surround sound. It will not stay limited to 4K though as Google plans on offering 8K 120fps supports in the future. To leverage Stadia, Google plans on working with game developers to list more games on the platform. It wants the developers to use Google’s cloud infrastructure so that users can begin playing games on any device. At the Google Developer Conference (GDC), the tech giant gave an example stating that if a user watches a YouTube video relevant to Assasin’s Creed, then they get a ‘Play’ option that will let them play the game on their browsers within 5 seconds. Fundamentally, Google wants to make gaming an easily accessible service, which involves users getting the option to play the game whenever they watch any related video. Stadia runs Linux-based OS and utilizes the Vulkan to open-source graphics API. The service supports Unreal Engine. 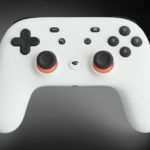 At the GDC 2019, Google invited the developers to code on Google’s cloud, or they can also use their own cloud or any desktop tools to be a part of Stadia. Google has cleverly distinguished Stadia from gaming consoles. It also stated that Stadia would not be competing with popular consoles like PS4 or Xbox One. In a nutshell, Stadia is a browser-compatible gaming streaming service that lets users play games on their device. As the processing takes place over the cloud, users do not require a beefed-up PC with a graphics card to run it. However, Google did reveal its collaboration with AMD to develop personalized hardware for Stadia that would offer more power than any of the existing consoles like the PS4 Pro. 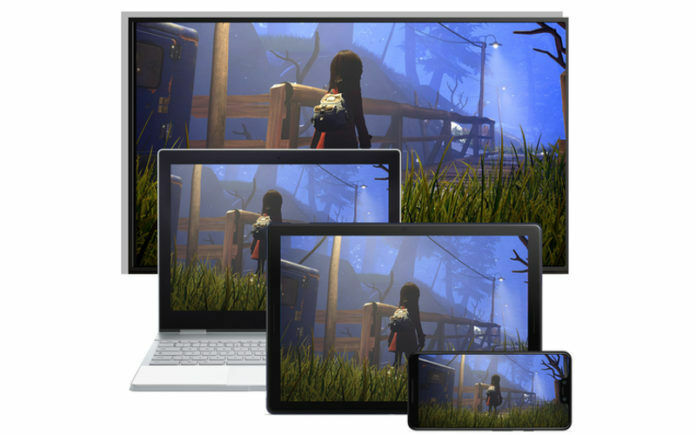 At the GDC 2019, Google also stated that developers could enable cross-platform gaming. We do have our fair share of doubt over how seamlessly it would work. Logically, gamers on local consoles like the PS4 would sure have the edge over the ones streaming it on their browser. Google does want to shorten the gap between the competitive aid between the Stadia streamers and console owners, with its own accessory, i.e. a controller. Google’s WiFi-enabled Stadia Controller connects with the game over the internet instead of connecting to the device. It also has a built-in capture button for the ones who would want to share their gameplay on YouTube. Moreover, it also features a Google Assistant button that triggers the voice assistant. Stadia users can utilize the assistant functionality to get game hints. Stadia also supports ‘State Share’ that allows users to share their game progress via custom URL. By clicking the URL, the game starts at the same stage where the user left it in the previous session. At the event, Google also demoed Stadia working on various devices including a smartphone, PC, Smart TV (Chromecast), Chromebook, and Chrome OS tablet. Well, Google claims to have shipped Stadia hardware to over hundreds of game development studios. Besides, the tech giant is also gearing up to launch its own game development studio dubbed Stadia Games and Entertainment. 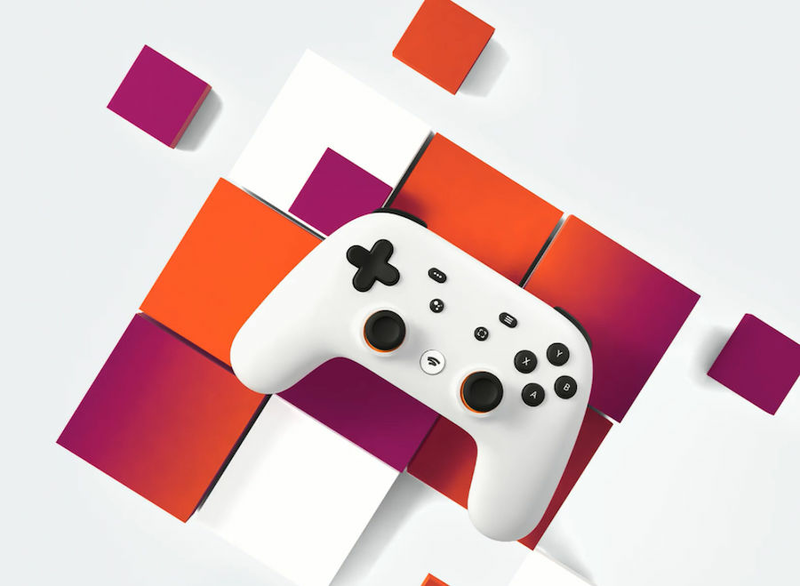 By all the information that we have got about Stadia, Google has a full-fledged plan to dominate the gaming industry soon. Stadia-powered games shall be available via any medium on the internet, but Google also plans on opening a dedicated game store for it.